Taking the initial brief for an SEO campaign is an important step to get right. Capture the right information to drive the right results. Taking the initial brief for an SEO campaign is an important step to get right. By asking your client to steer you in the right direction early on, you can help to ensure that your efforts are going to be focused on the right objectives and avoid miscommunication of goals and disappointing results. Gathering this information ahead of time will help you to get started faster, and crucially, to spend time on the right things. 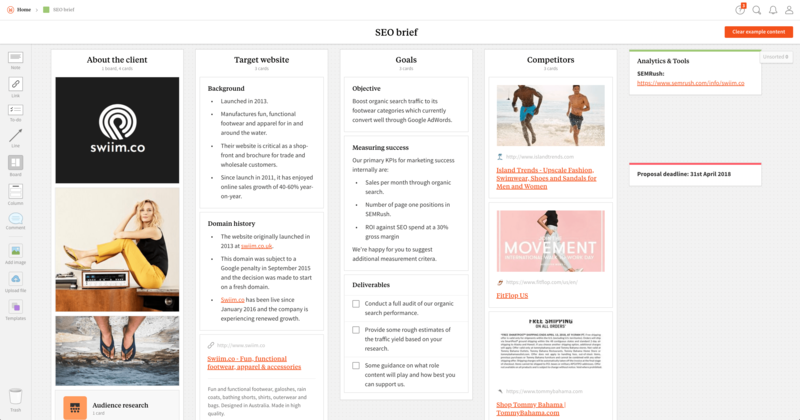 To help you get off to the best possible start, we've pre-filled this template with a sample SEO agency brief that you can use to inform your own. 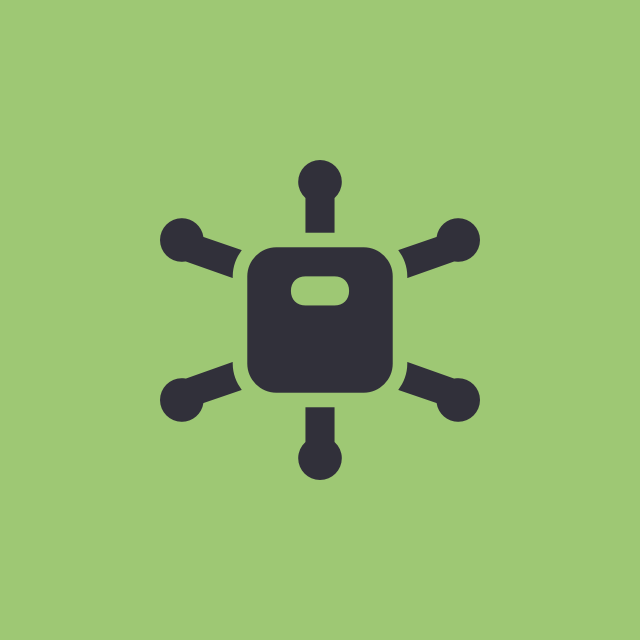 Sharing and collaboration is simple in Milanote. Once you've completed your SEO brief template, you can share the board directly with clients.